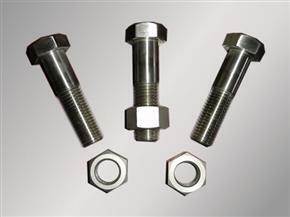 DIN933 +DIN934,DIN6914 and Structural bolts from Ningbo Gangtong Zheli Fasteners Co.,Ltd. 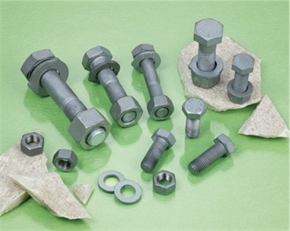 Our company is specializd in producing carbon steel fasteners, the main standard products including carbon steel hex socket cap screws, hexagon head bolts,structural bolts, t-bolts, square bolts, carriage bolts,threaded rod,hex nuts,heavy hex nuts, washers etc, and non-standard screw according to drawing or samples from customers. 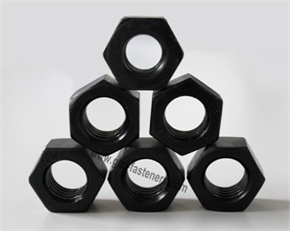 Our company regards the quality of products and the profits of customers, never stop showing the high quality to the market, the quality is our life, the credit standing is for progress, strict management and advanced technology is our ensure. 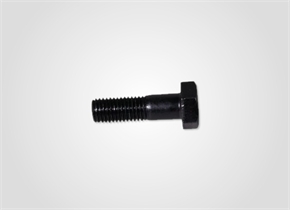 Our company perseveres in "FIRST OF QUALITY, PARAMOUNTCY OF CREDIT STANDING", we produce and inspect strictly according to customer's demand, and customer's satisfaction is our persistent goal. 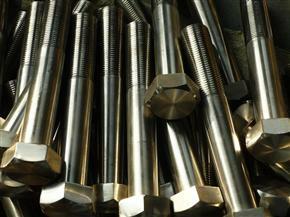 We warmly welcome new and old customers co-operate with us, and progress together. 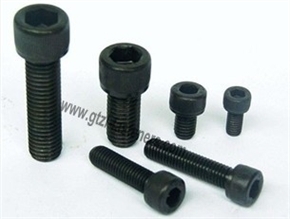 Company Name Ningbo Gangtong Zheli Fasteners Co.,Ltd. 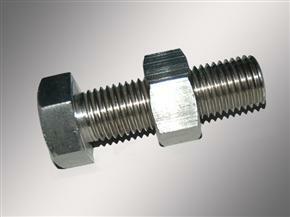 Add: Room1-3,No.34 Building 5,Eastern Business Centre,Jiangdong District,Ningbo,China. 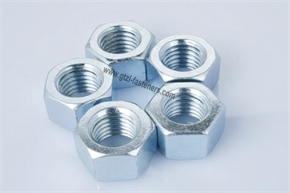 To: Ningbo Gangtong Zheli Fasteners Co.,Ltd.